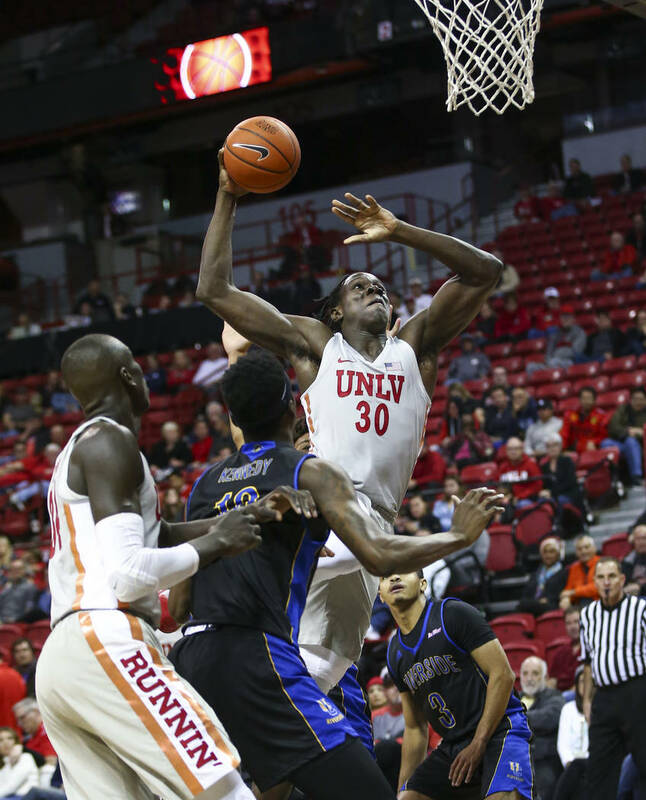 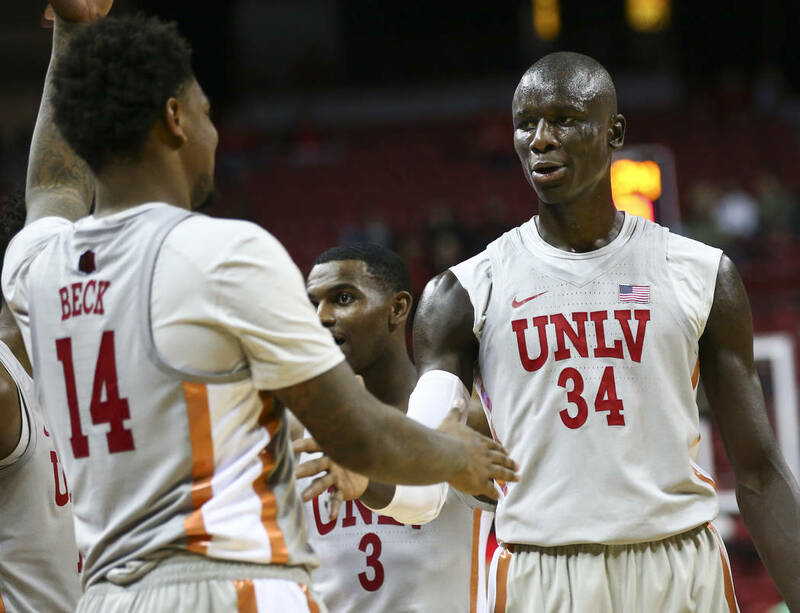 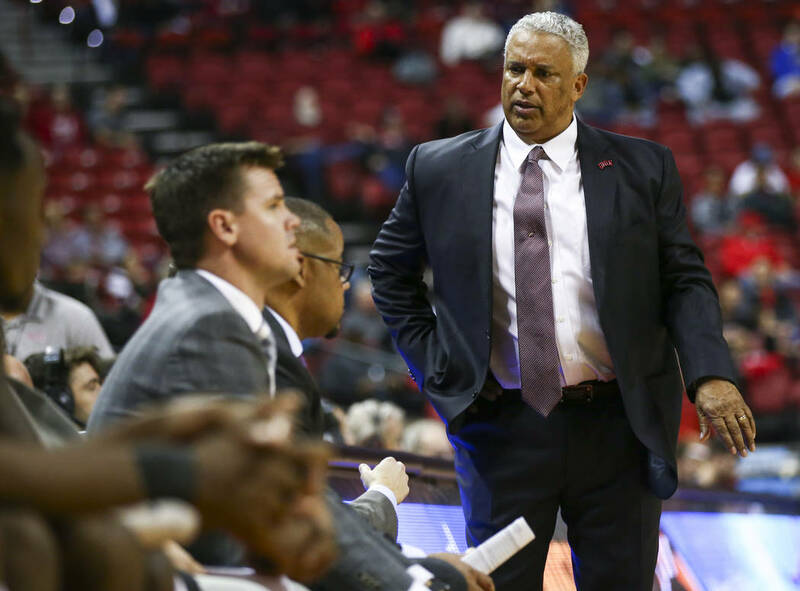 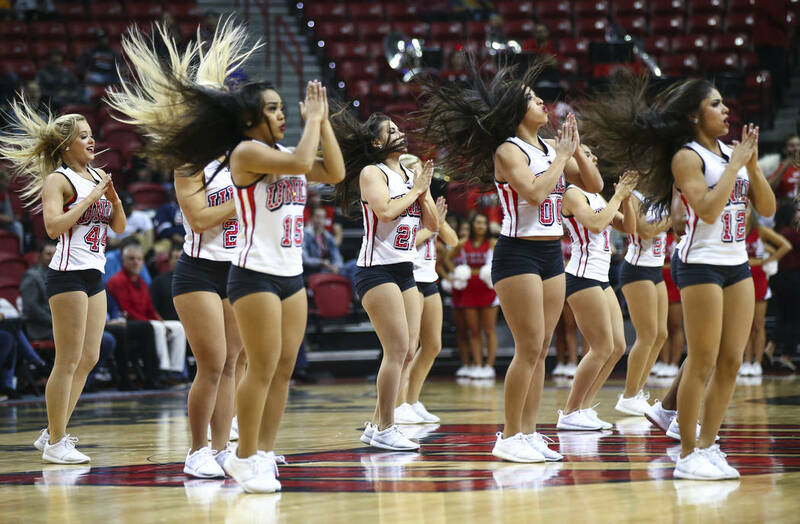 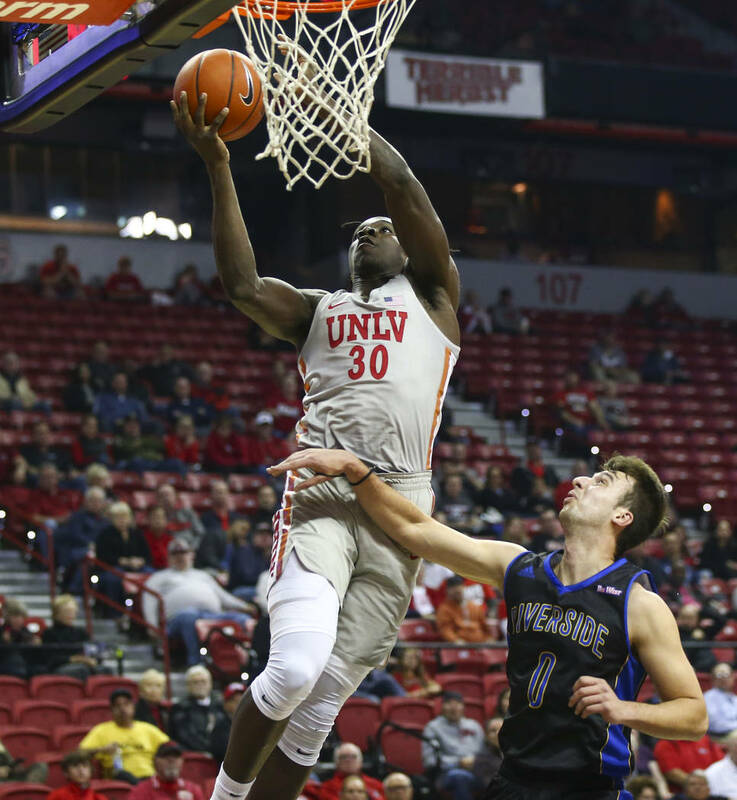 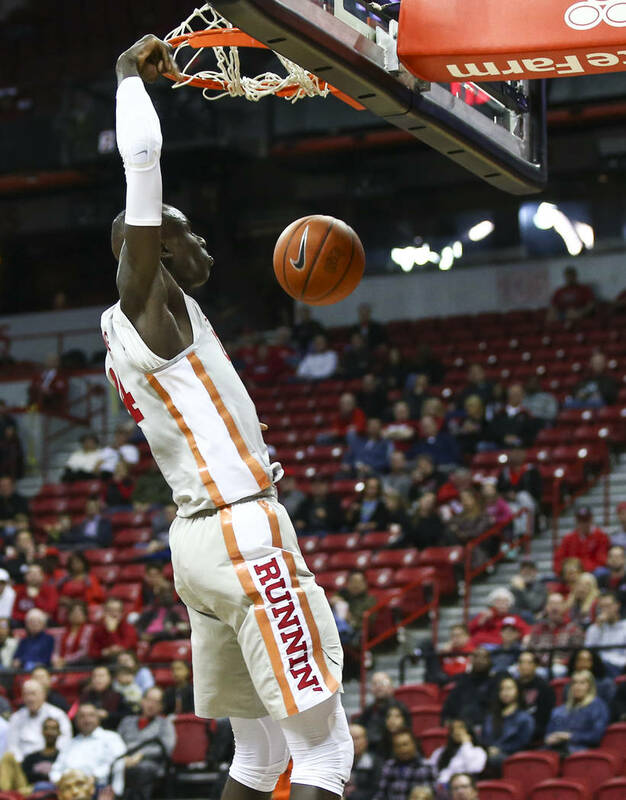 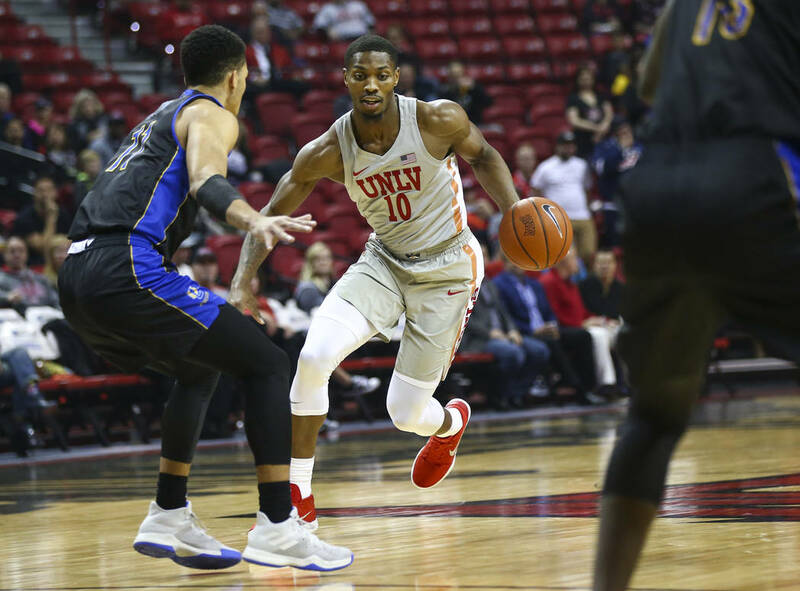 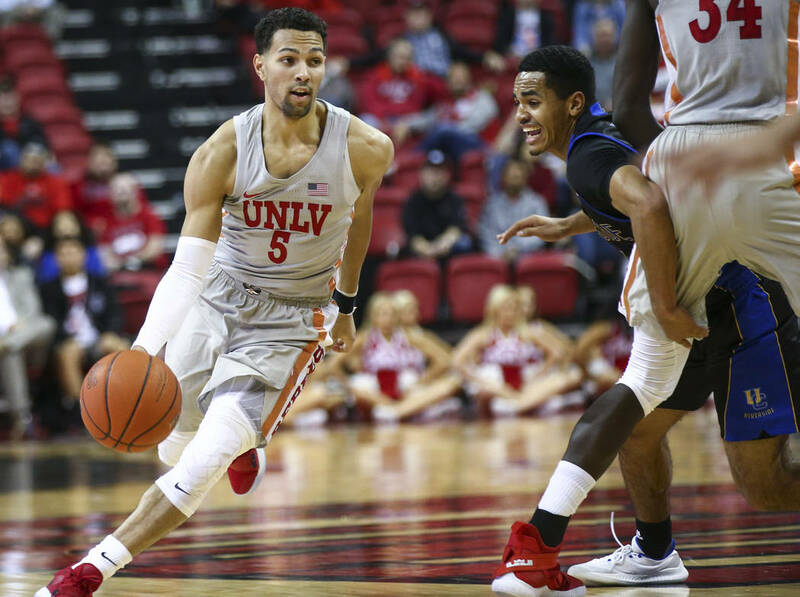 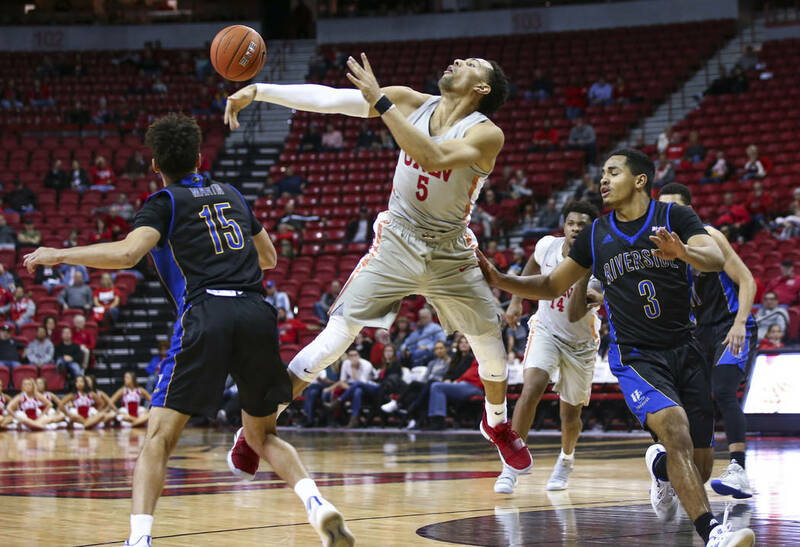 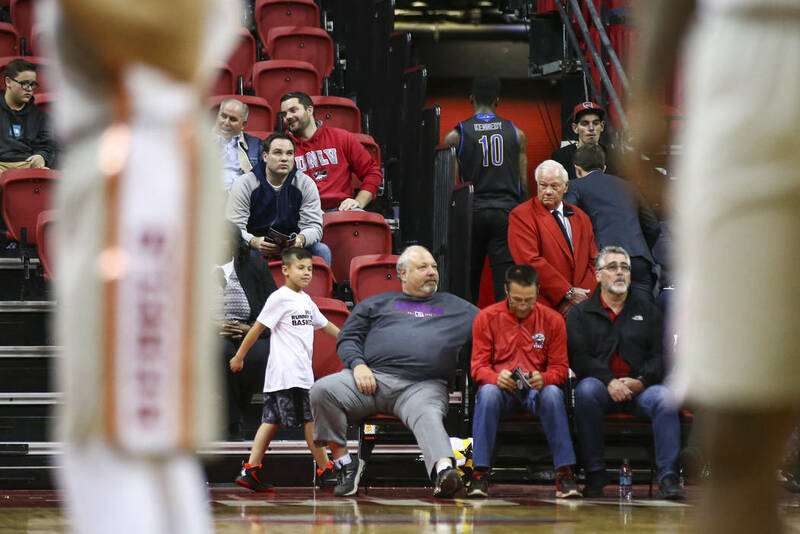 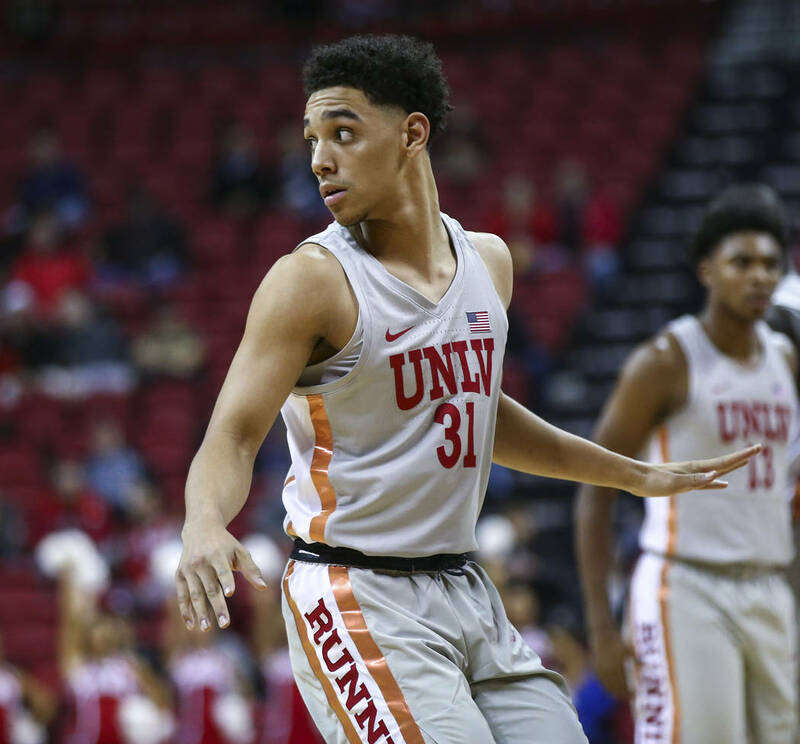 The freshman provided a needed spark for UNLV as the Rebels bounced back from a season-opening loss with a 72-51 win over UC Riverside at the Thomas Mack Center on Tuesday night. 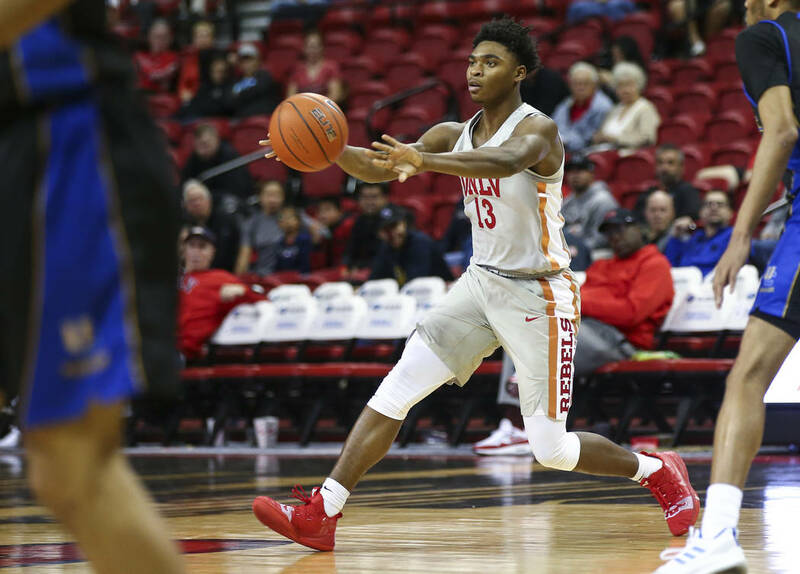 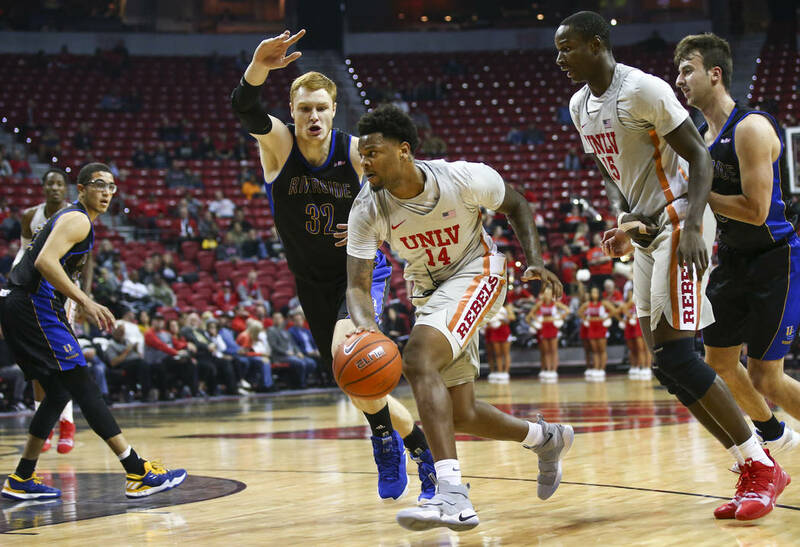 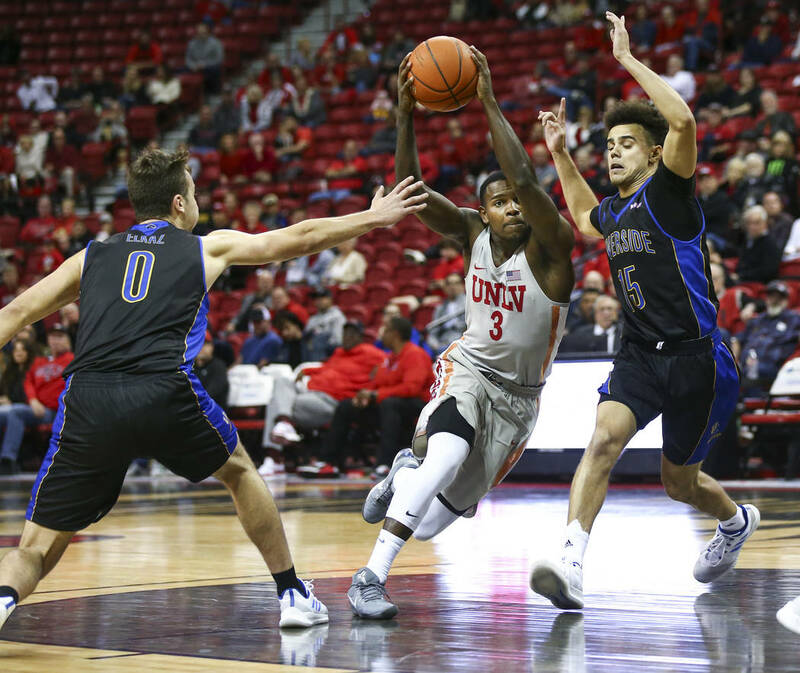 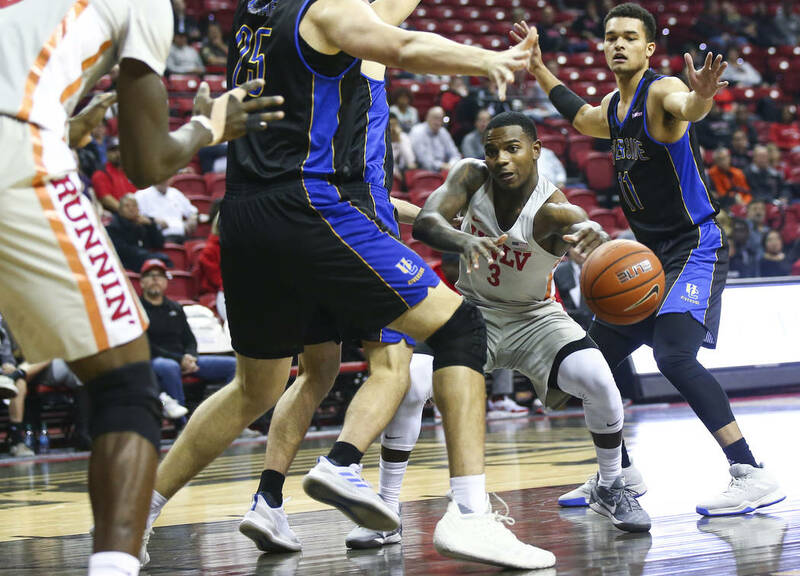 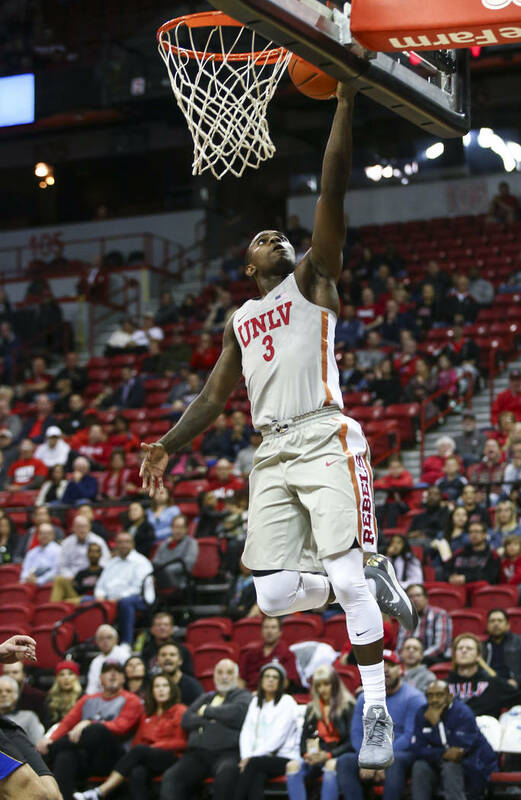 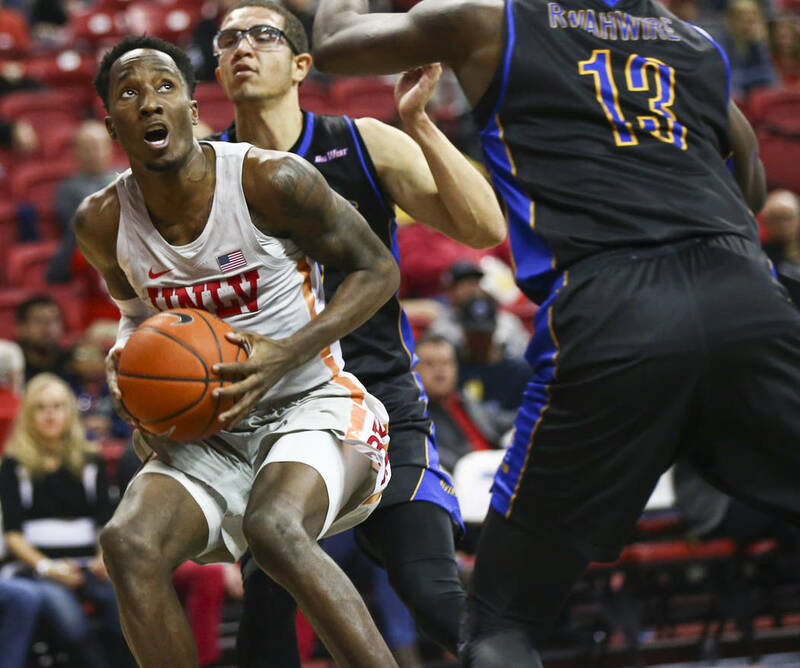 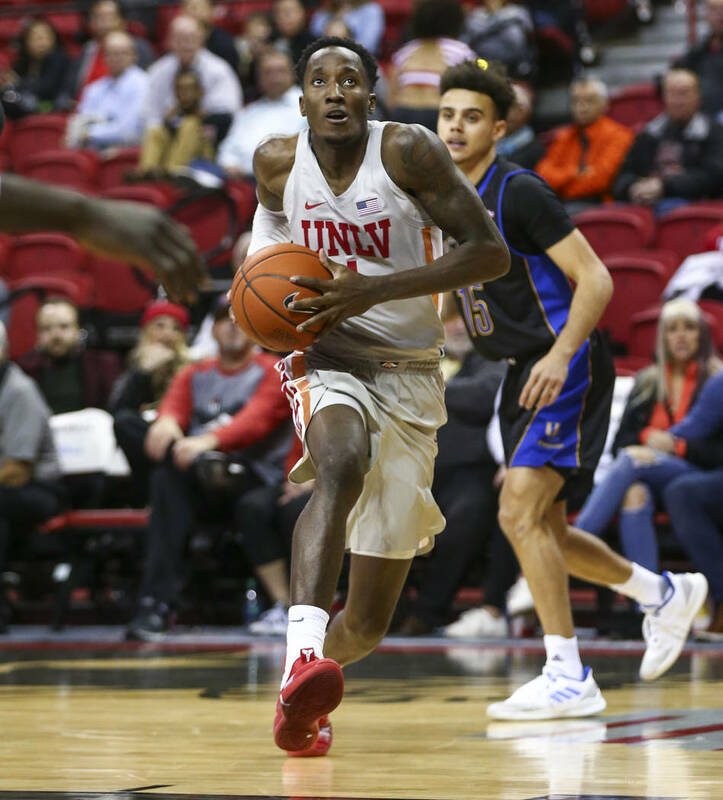 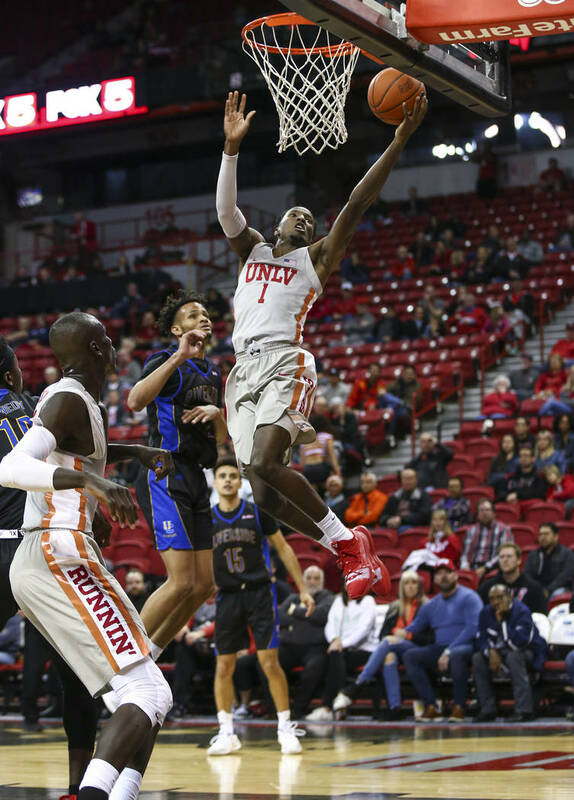 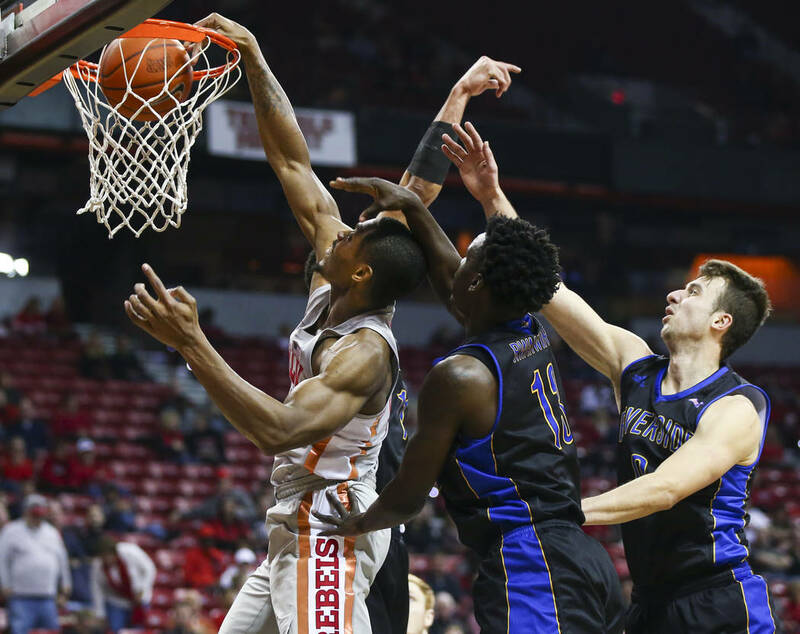 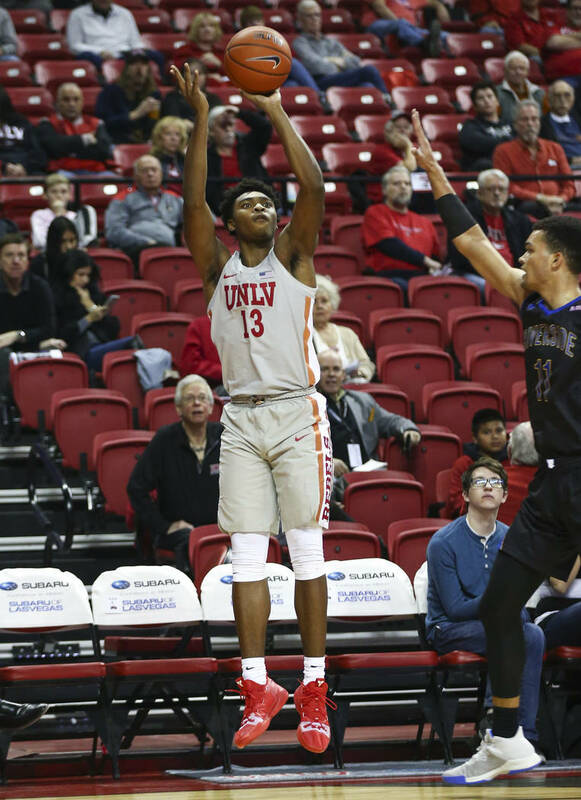 Freshman Bryce Hamilton provided a needed spark for UNLV as the Rebels bounced back from a season-opening loss with a 72-51 win over UC Riverside at the Thomas & Mack Center on Tuesday night. 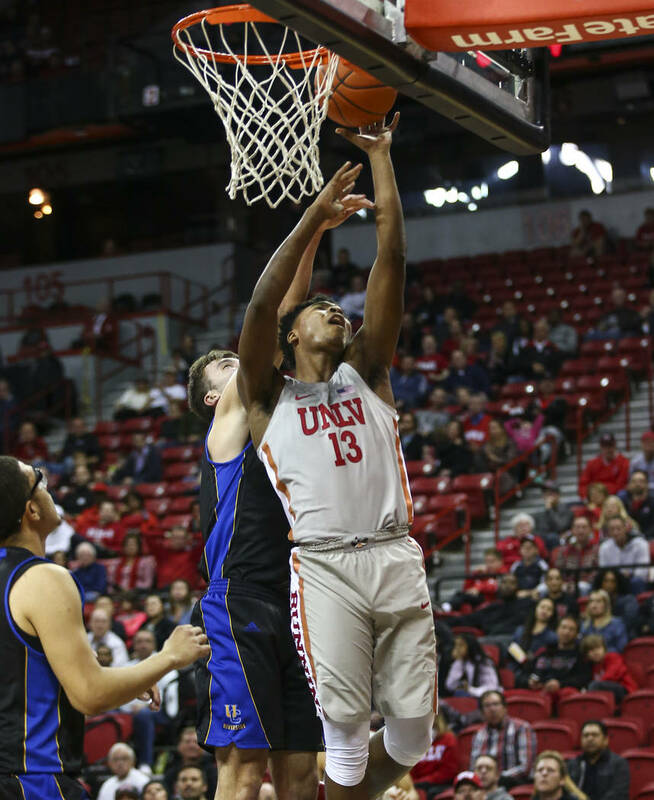 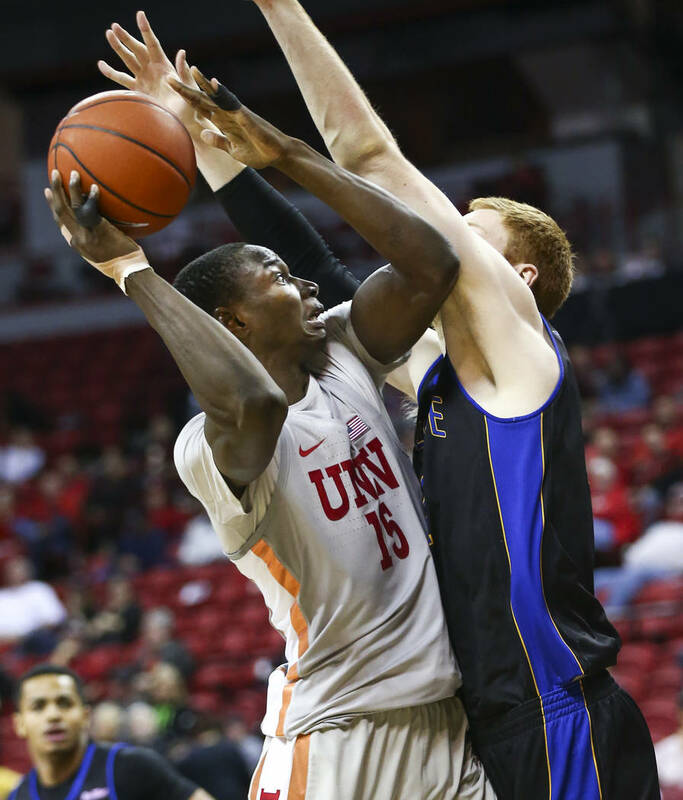 Hamilton scored 16 points, including eight during a 12-0 run in the second half to help UNLV pull away. 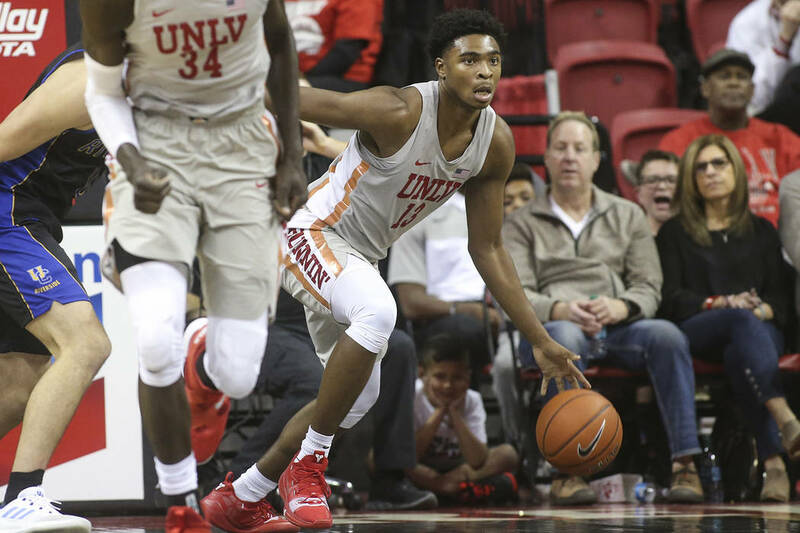 The highly-touted freshman was held scoreless in six minutes, missing all three shot attempts in his collegiate debut on Saturday as the Rebels were held to 50 points in an ugly loss to Loyola Marymount. 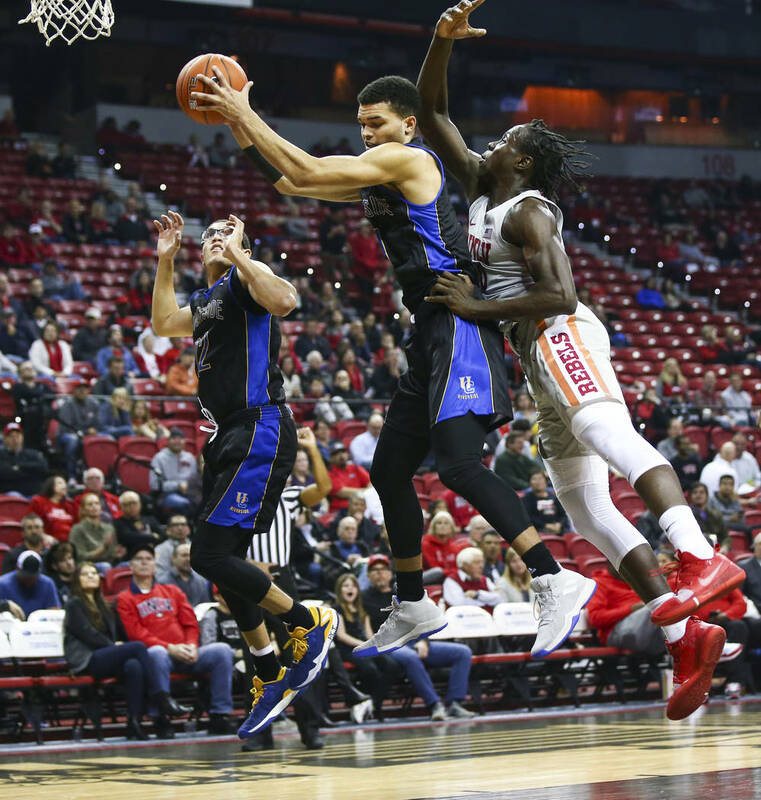 He made all five shots on Tuesday, including three 3-pointers, and added four rebounds in 23 minutes of action. 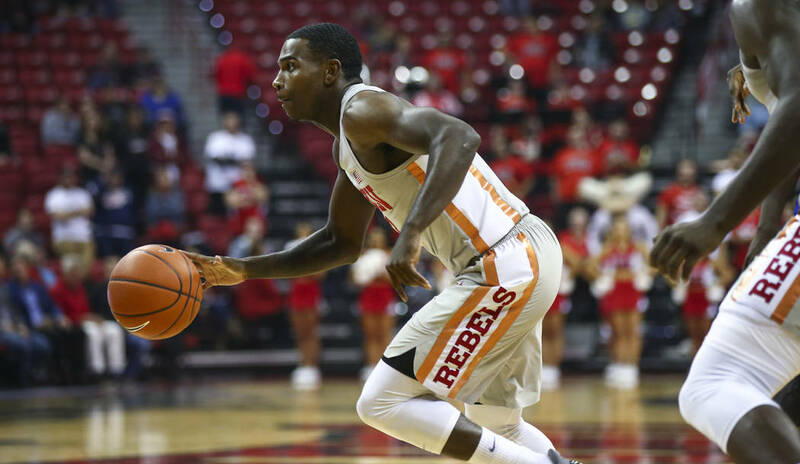 Tervell Beck made all four shots he attempted and was the only other Rebel in double-figures with 11 points. 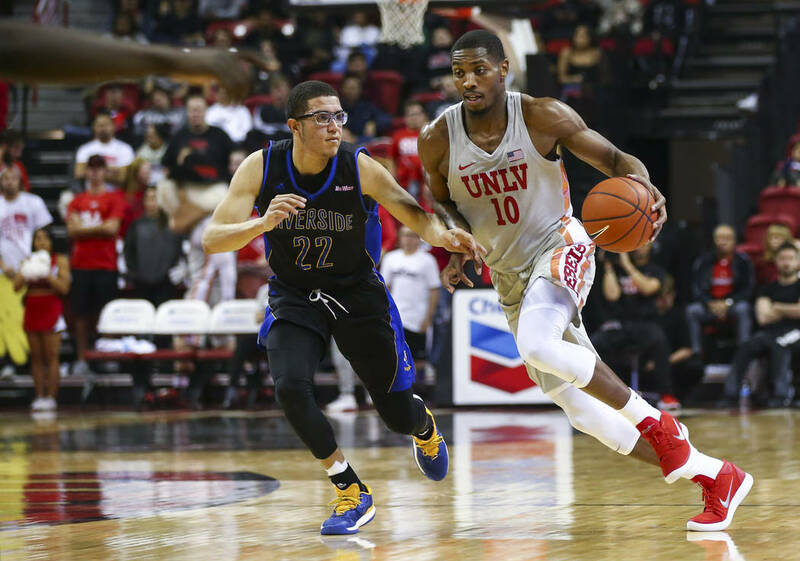 More Rebels: Follow all of our UNLV coverage online at reviewjournal.com/Rebels and @RJ_Sports on Twitter.